Dedication to Jay J. Sulzmann, Sr.
May the resources you find here enable you and your family to sing the Psalms to the glory of God our Creator, Redeemer and Sustainer. 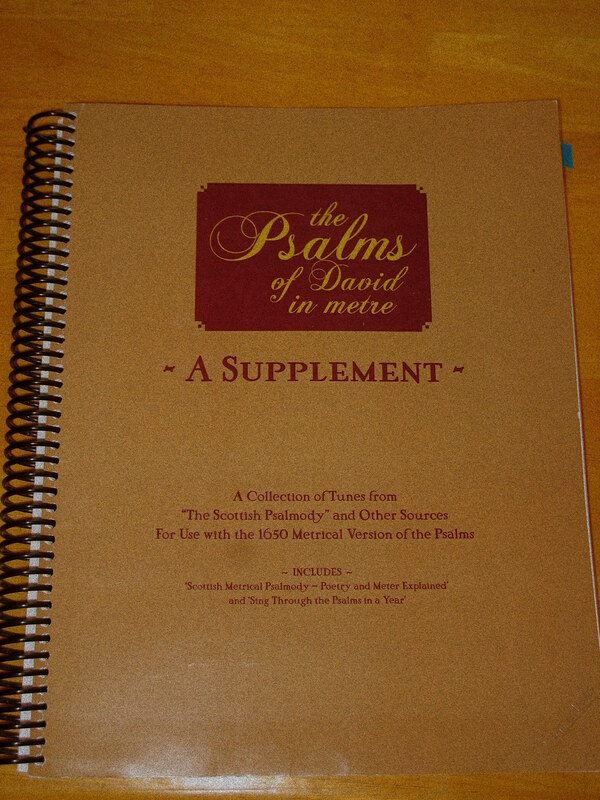 The Psalms of David in Metre – A Supplement is offered through this site. 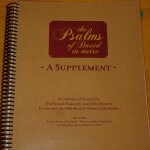 It was published to assist you in the singing of Psalms. 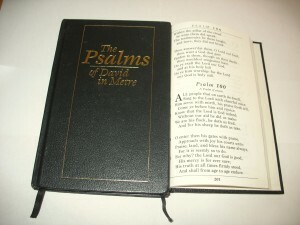 The Supplement (instruction book) was prepared to provide tunes and practical instruction when using the The Psalms of David in Metre (often called the Black Psalter). If you are aware of a resource not listed, please let us know. 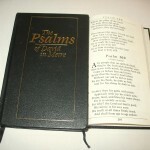 *A Psalter is a book containing the metrical form of the words to the 150 Psalms. Many refer to a book which also contains tunes and harmonies as “Psalmody”, a type of hymnbook. This website has used “Psalter” for both formats. Both the Scottish and Irish split-leaf versions were out of print when the Supplement was published in 2012. However, thankfully, the Scottish Psalter version The Scottish Psalmody was recently reprinted. www.sing-the-psalms.webs.com/resources.htm.